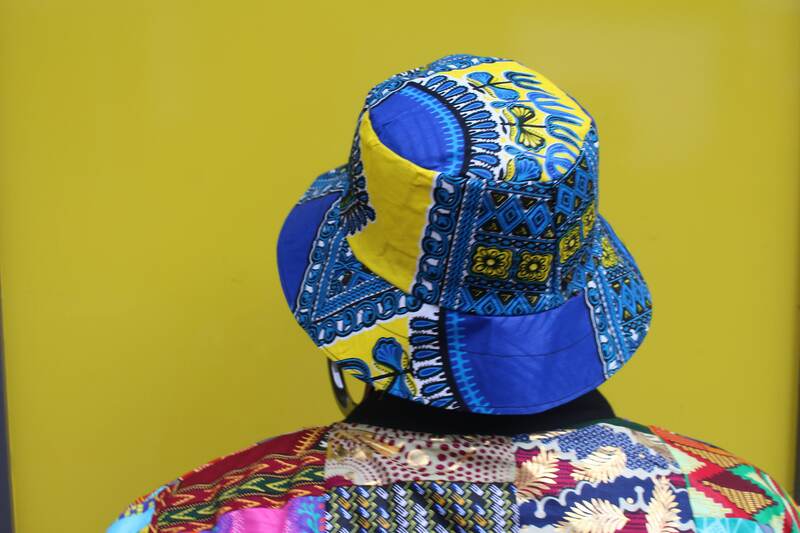 Our African Dashiki Hat collection is as simple as it gets. 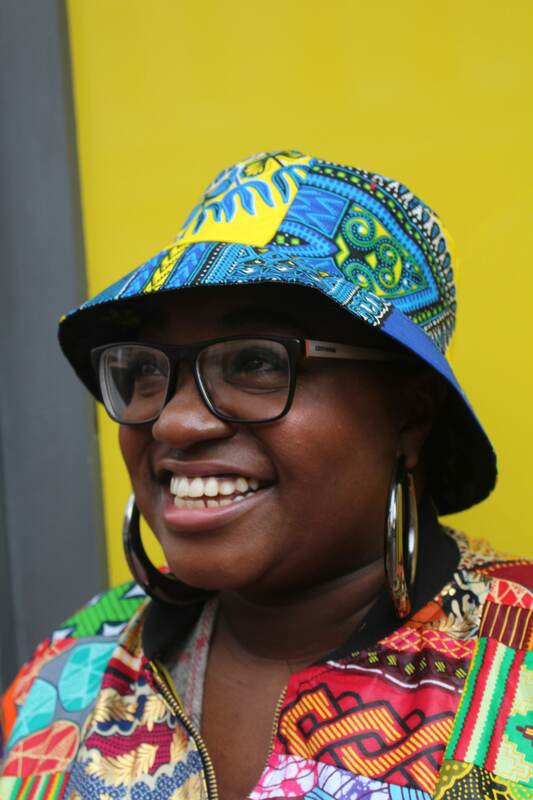 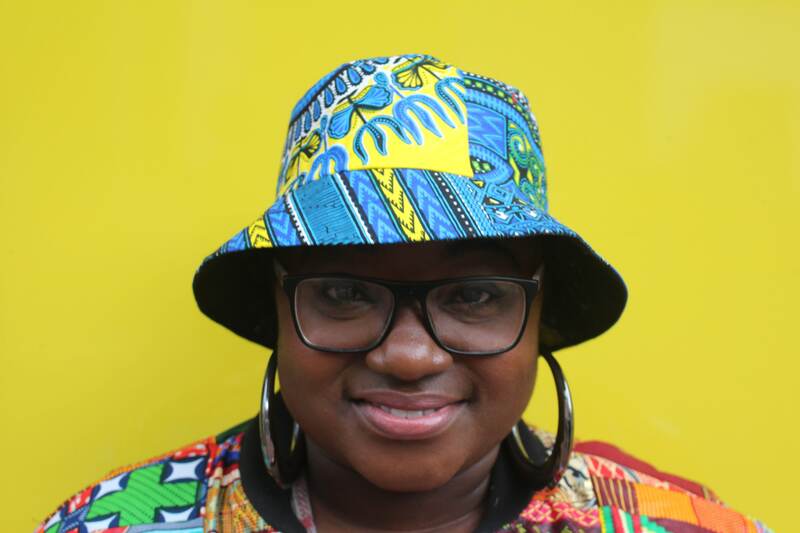 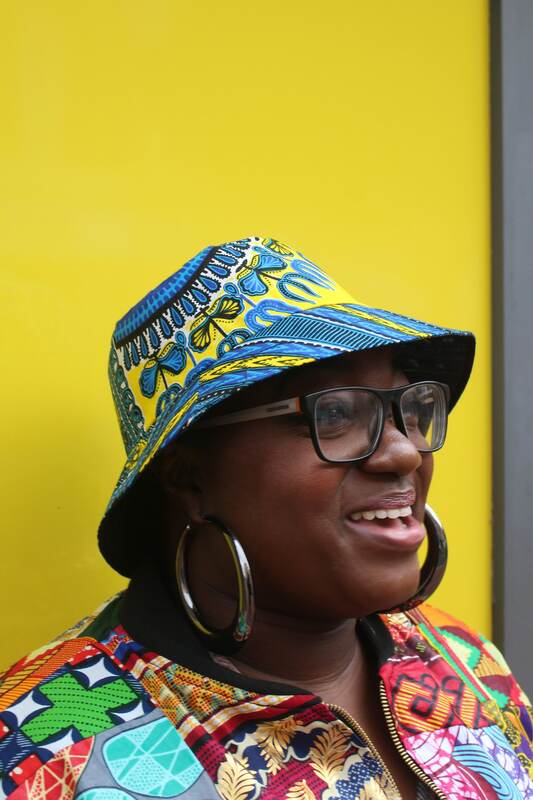 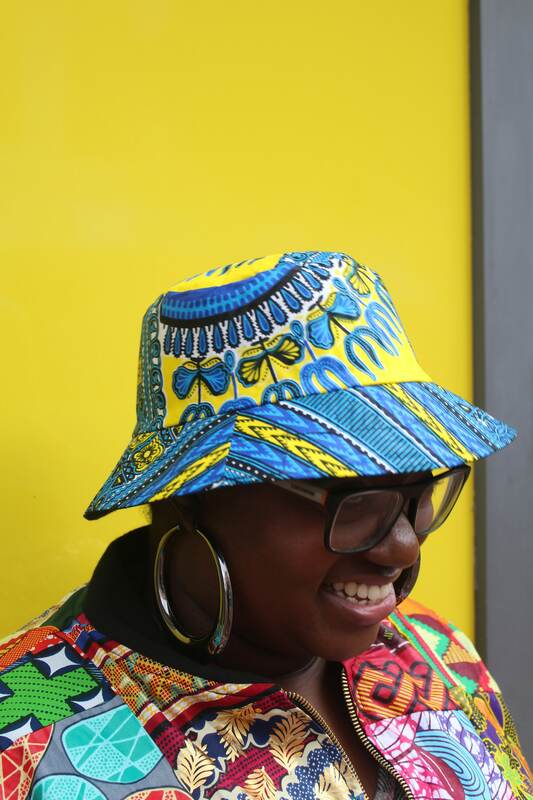 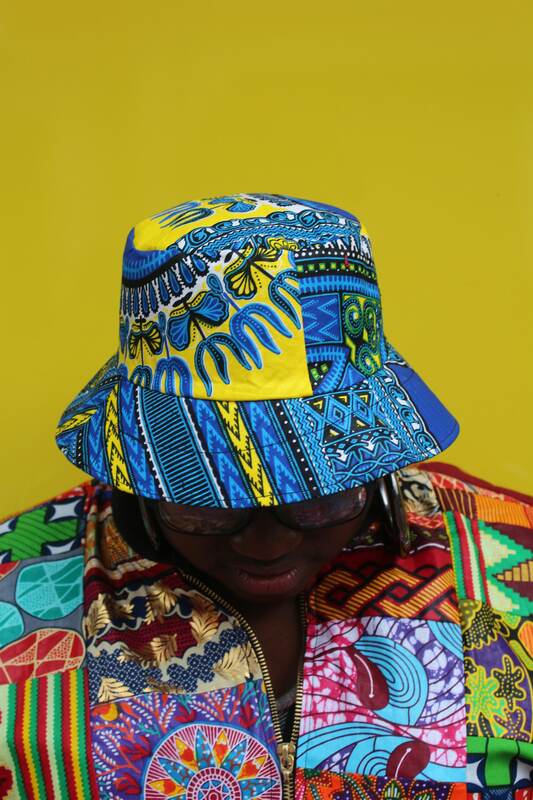 Bucket hats are such are such a simple way to add a bit of colour and funk to your style. 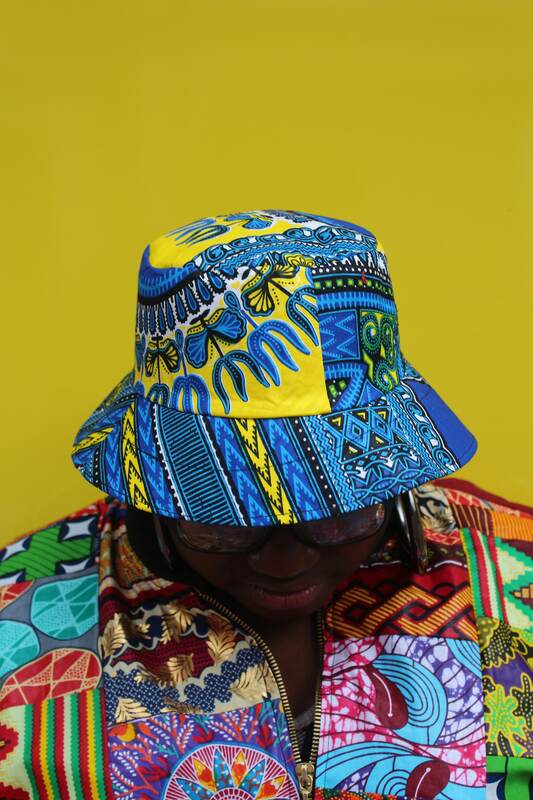 Choose from several different dashiki and ankara colours and of course our famous Patchwork.